Porsche is a German automobile manufacturer specializing in high-performance sports cars, SUVs and sedans. 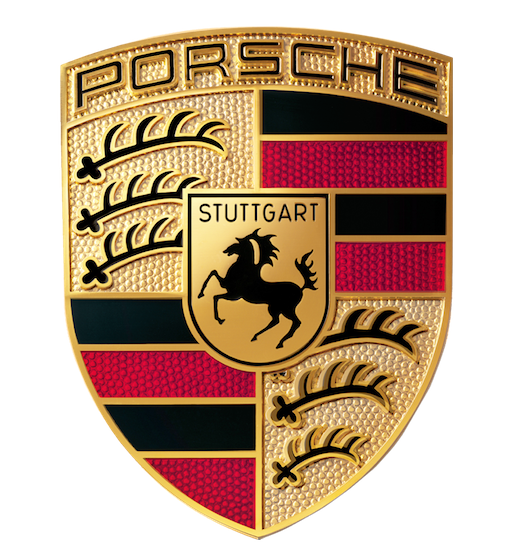 Porsche AG is headquartered in Stuttgart, and is owned by Volkswagen AG, which is itself majority-owned by Porsche Automobil Holding SE. Porsche's current lineup includes the 911, Boxster, Cayman, Panamera, Cayenne, Macan, and the 918.